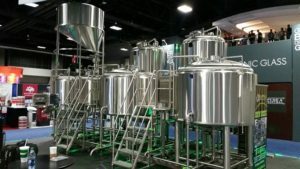 1bbl Stout Kettles, and fermenters. Used for our Brewpub and simply outgrew this system. 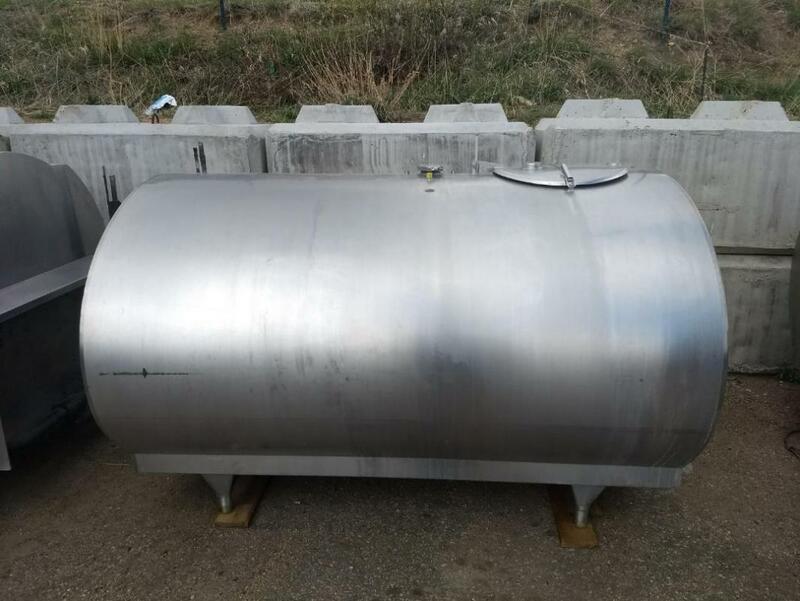 Includes: -Stout Kettles with recirculation ports; 40 GAL. HLT 40 GAL. Mash Tun 45 GAL. Boil kettle. 1bbl 40 GAL. fermenter 2 electric element ports, temp port and float switch port on HLT and Boil. Used with RIMS (not included). 4 2bbl 85 GAL. each Plastic Conical fermenters with custom 1.5" TC racking ports and 1.5" TC CIP/Blow off port and 2" triclamp bottom outlet. 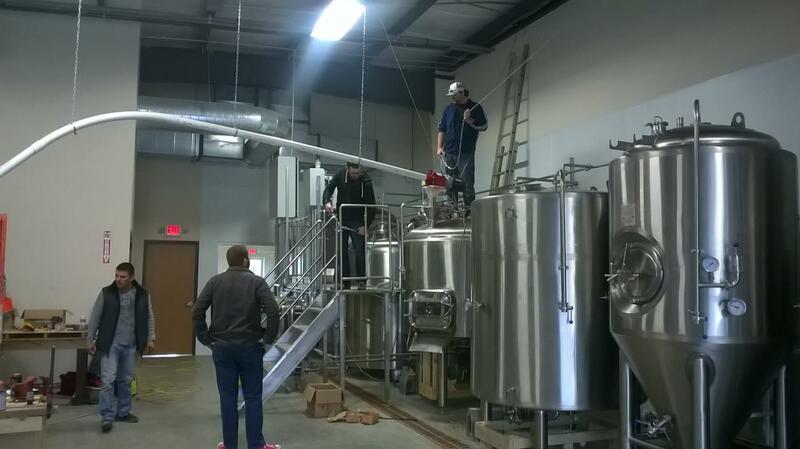 All fermenters have wheels installed. 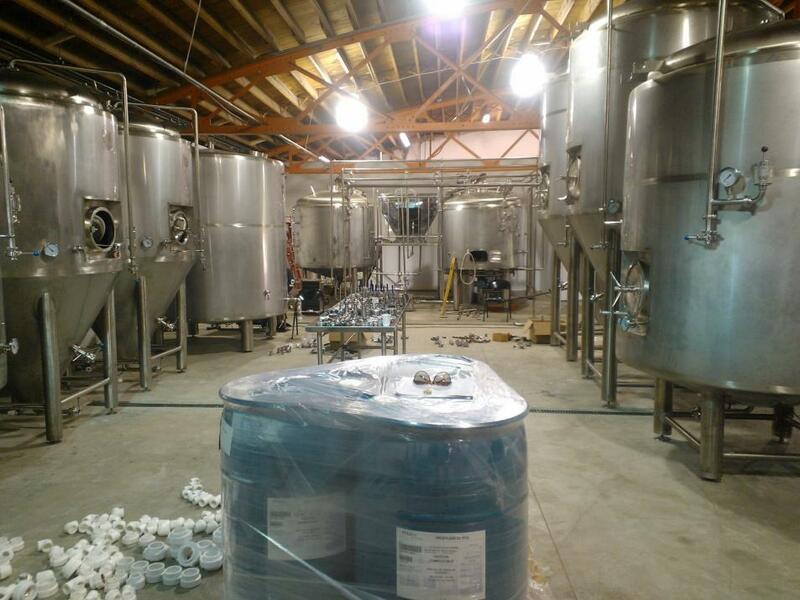 2 Copper Counterflow coils 1 Chugger pump 115 V 50/60 HZ Interested buyers please email admin@runningdogsbrewery.com.